GREEN|LINE 4IN1 Solutions - Winic Technologies USA, Inc.
GREEN|LINE 4IN1 Solutions There are 54 products. 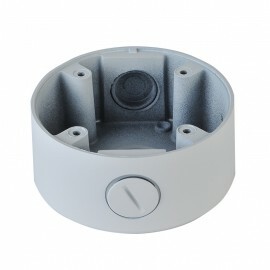 Small dome camera base for cable managerment size 3.75inch. 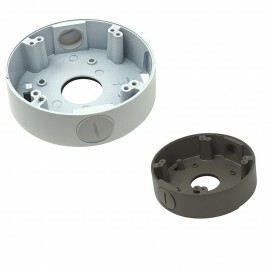 Small dome camera base for cable managerment size 3.75inch. 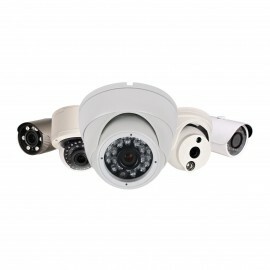 Big dome camera base for cable managerment size 4.75inch. 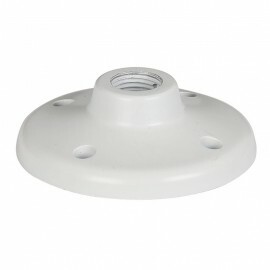 Big dome camera base for cable managerment size 4.75inch. 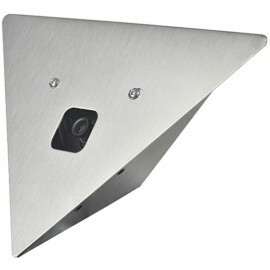 B2-W Plate size 3.75inch Plate. 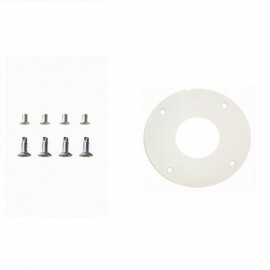 B2-W Plate size 3.75inch Plate. 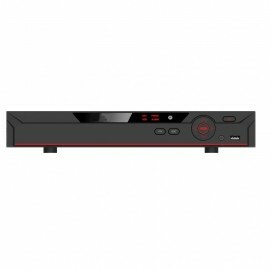 B1-W Plate size 4.75inch Plate. 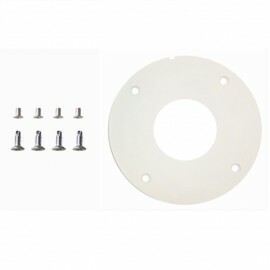 B1-W Plate size 4.75inch Plate.